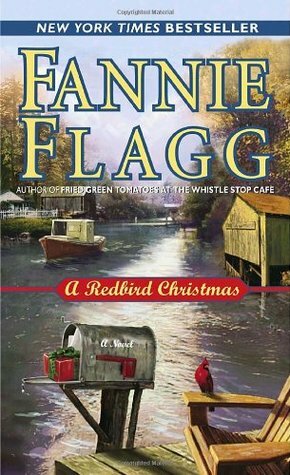 I'm reading A Redbird Christmas. On New Year's Day, Frances and Betty and everybody up and down the street made him come in, and they all insisted that he eat a big bowl of black-eyed peas. They said it was good luck to eat them on New Year's Day, and by that night he was up to his ears in black-eyed peas. Maybe they were right. Maybe he would get lucky and last a little longer than he had expected. Nice to see Christmas books making the rounds. :-) Happy Thanksgiving weekend!